All Flortec is proud to take care of your flooring needs. 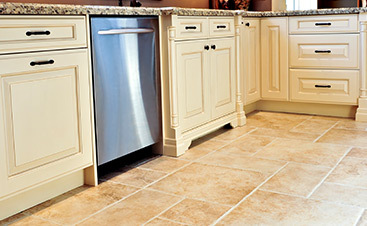 We are a company that handles flooring installation, finishing, and repairing. Our company is proud to serve the area of Morristown, New Jersey. Whether you are needing a hardwood floor repair or a brand new installation, we will take care of it. Our goal is to provide you with the perfect floors you have always wanted. Our company can install any type of hardwood floors for both residential and business locations. 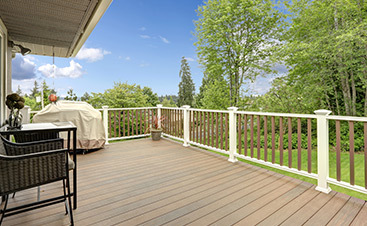 You can select from numerous flooring options such as Ash, Beech, Brazilian Cherry, Hickory, Pine, and more. We are able to customize any of our designs for you. Our team has the expertise to handle any repair, installation or replacement you need. If your home or business needs floor repairs, we can do that. We are also happy to handle any other flooring requests that you need. We are proud to serve our customers in Morristown. As the county seat of Morris County, Morristown is home to the Morristown Historic National Park. Just over 3 square miles, the town contains several beautiful museums that hold significance to the American Revolution. 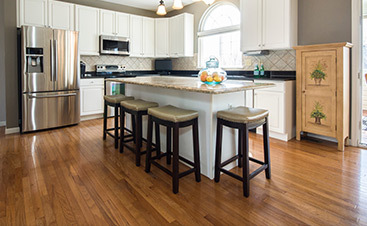 If you are considering new hardwood floors, contact us at All Flortec today. We will immediately get started on designing your order. We can give you beautiful floors you can enjoy. When you call us, we can give you a quote for any service you need. We look forward to providing you with outstanding satisfaction.